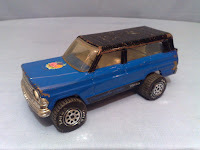 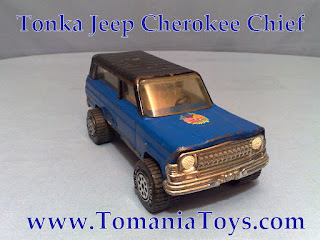 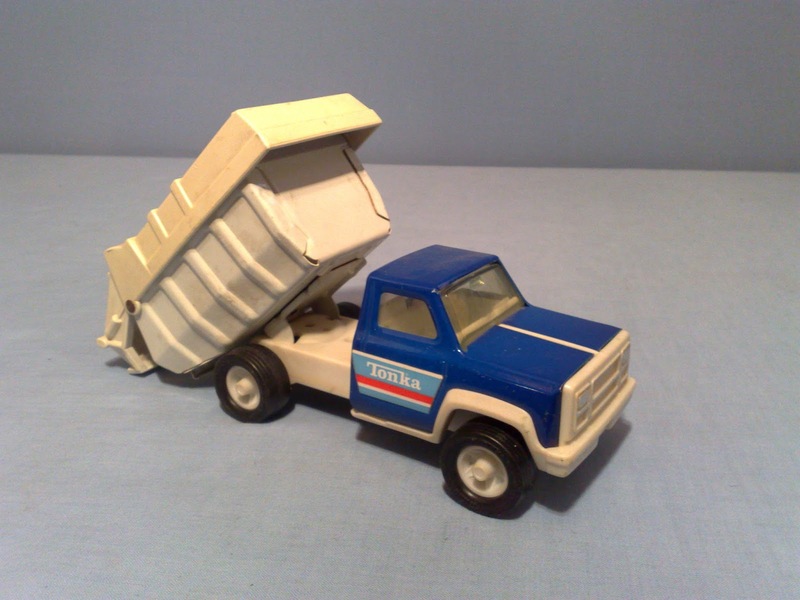 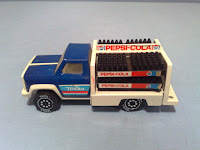 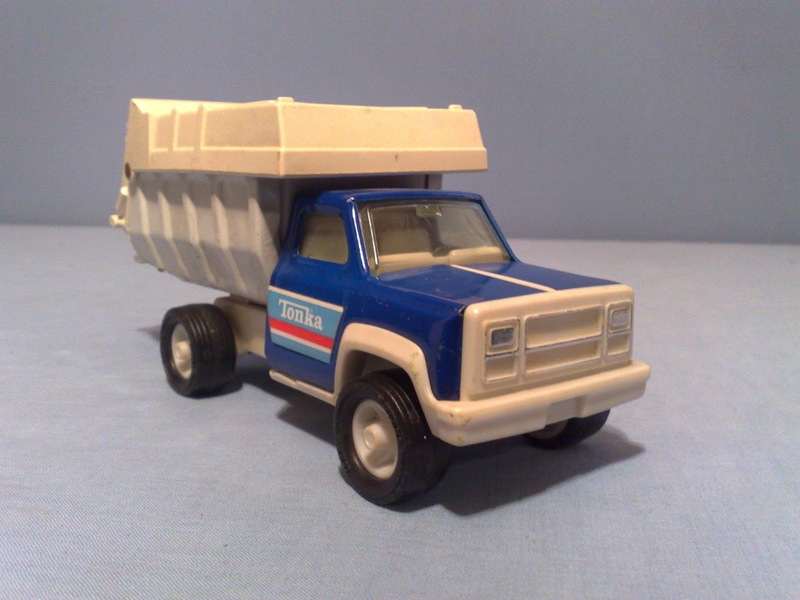 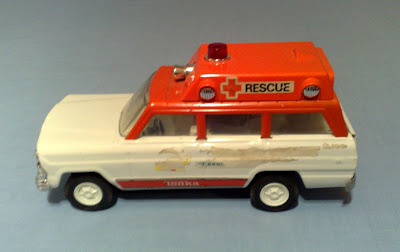 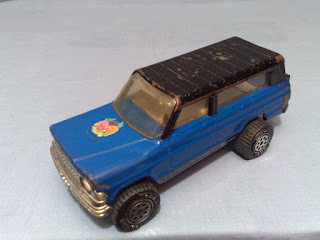 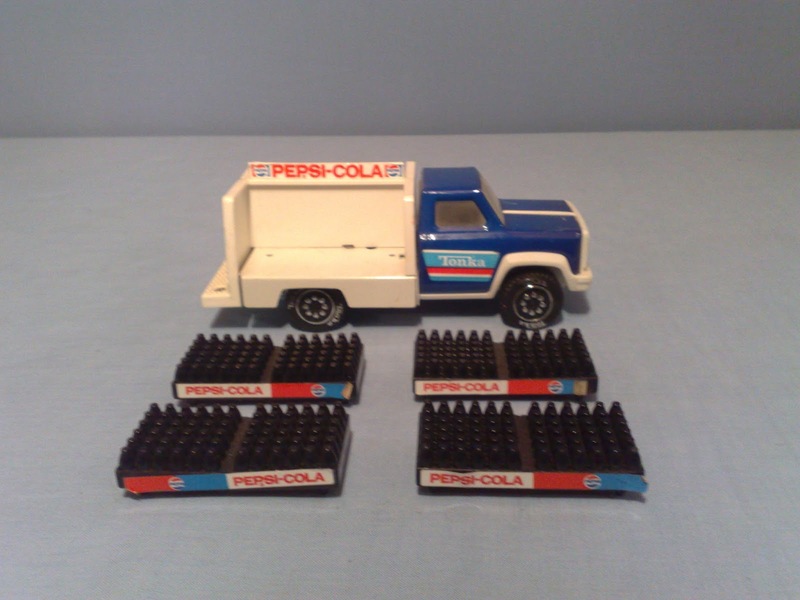 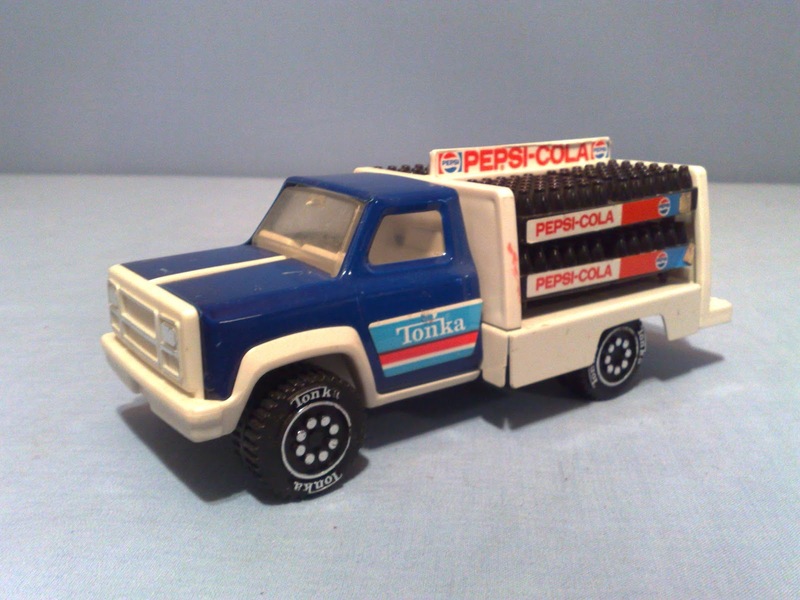 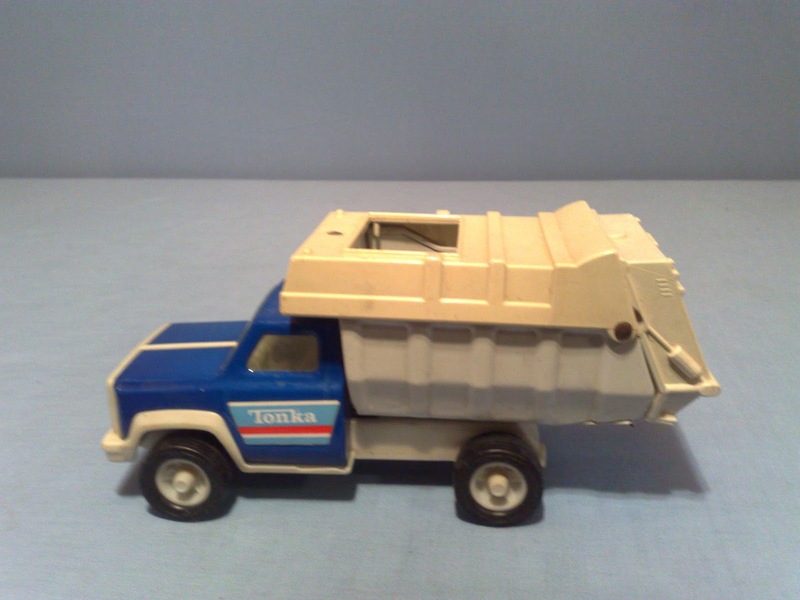 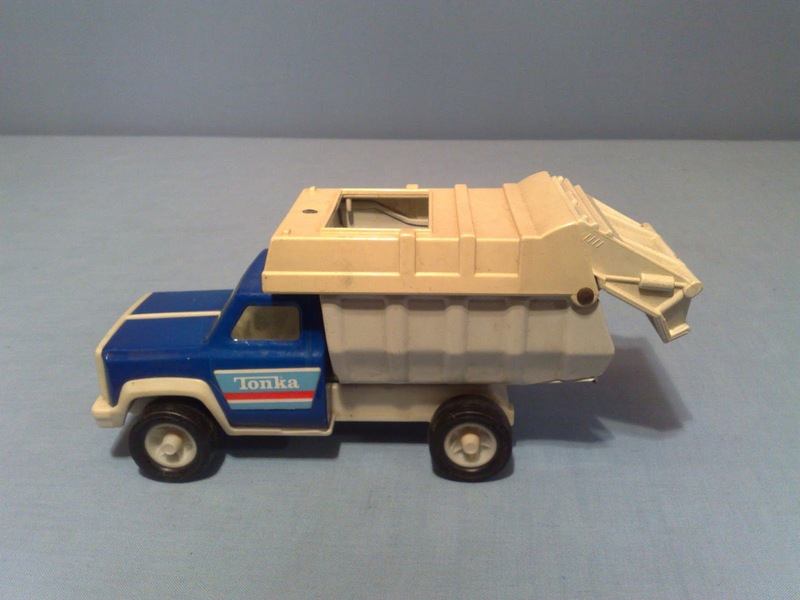 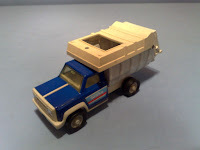 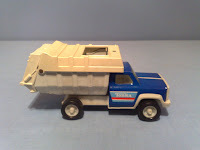 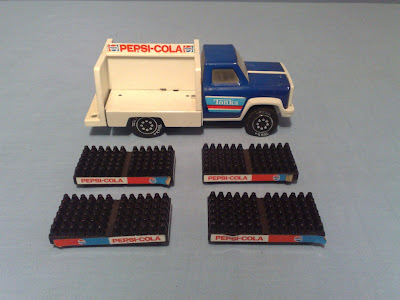 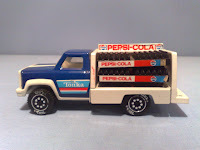 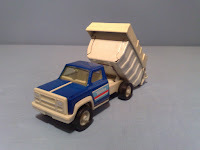 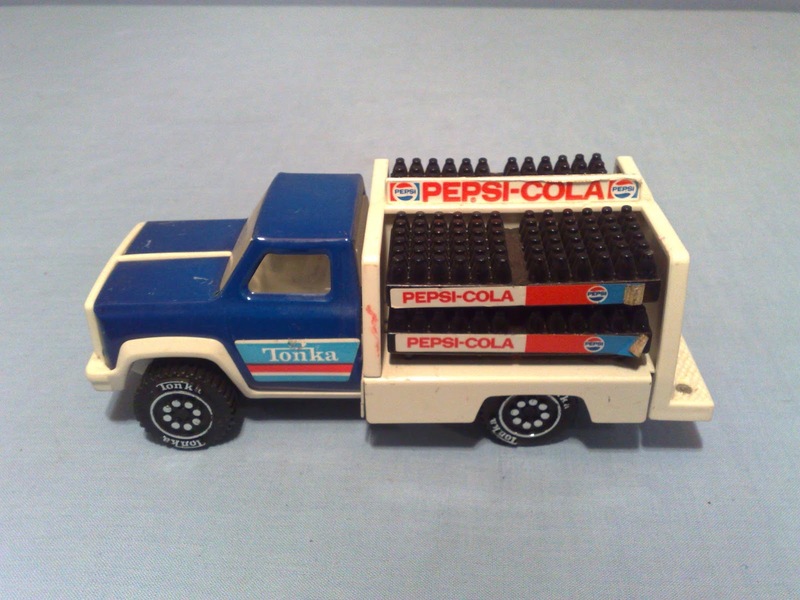 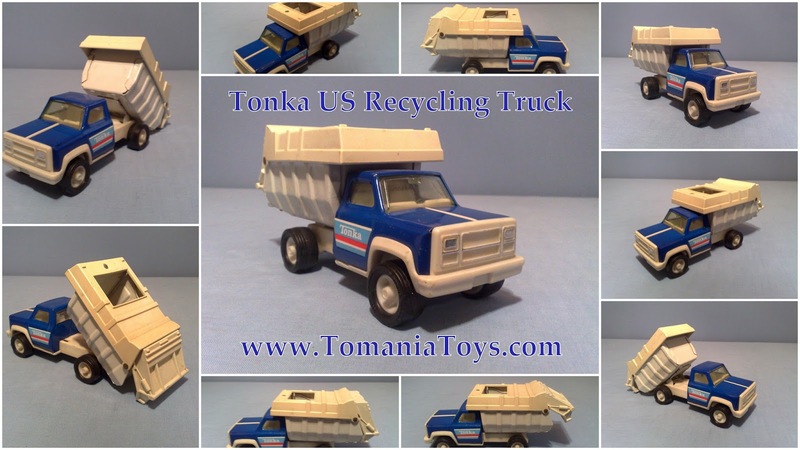 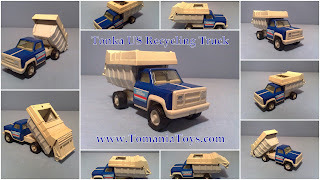 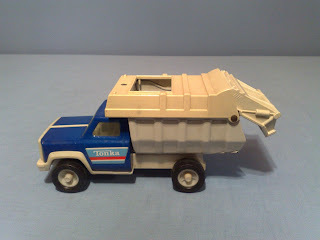 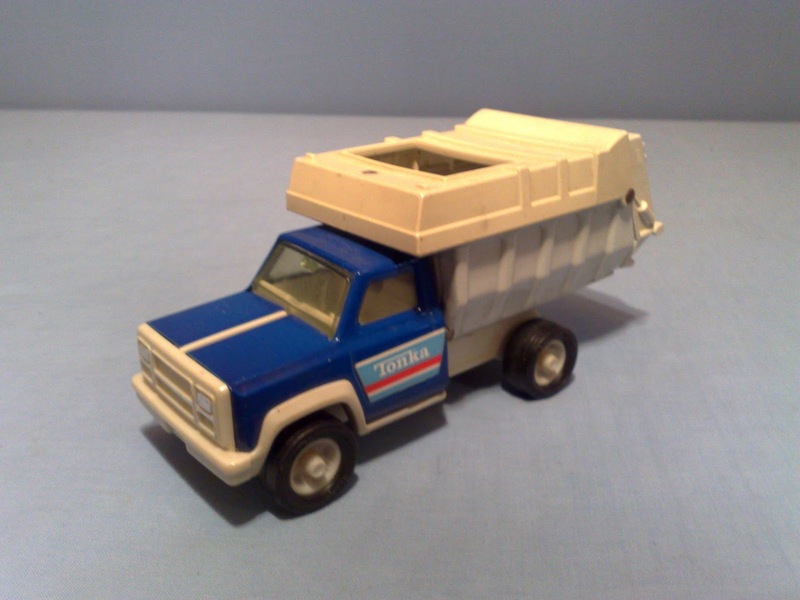 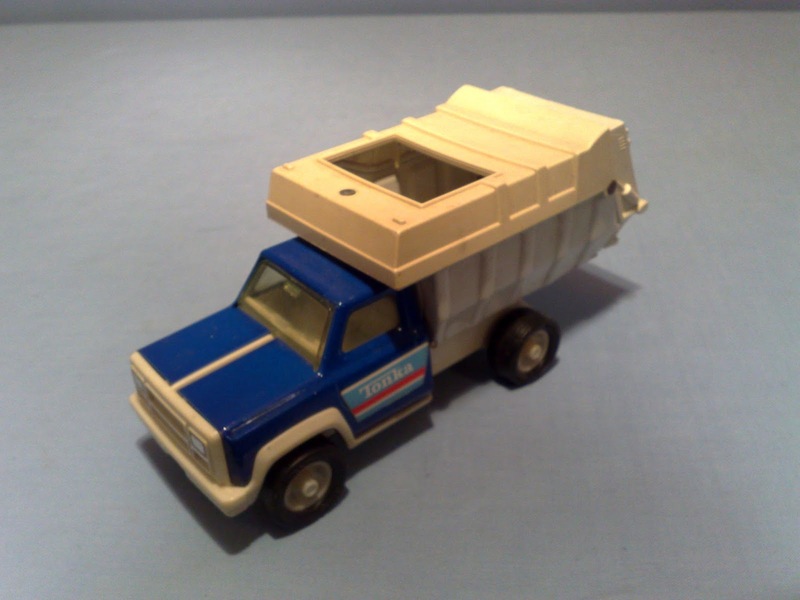 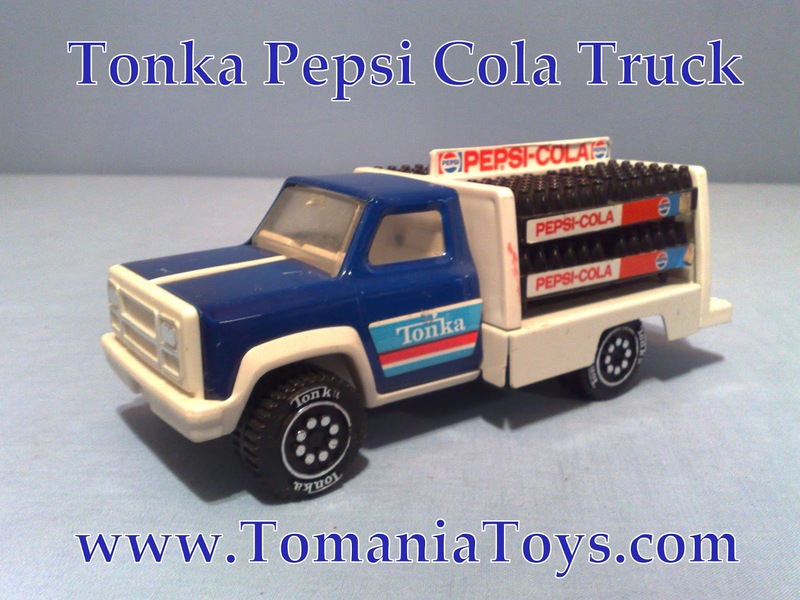 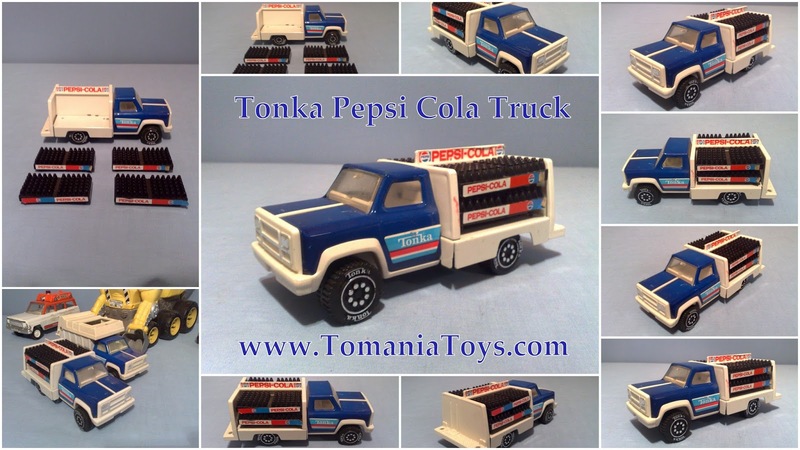 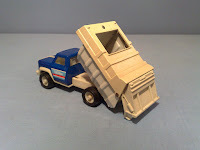 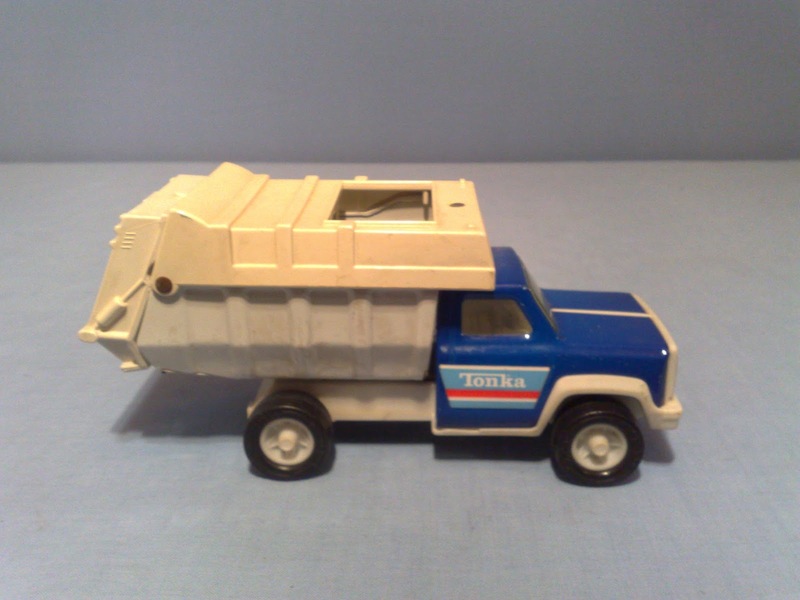 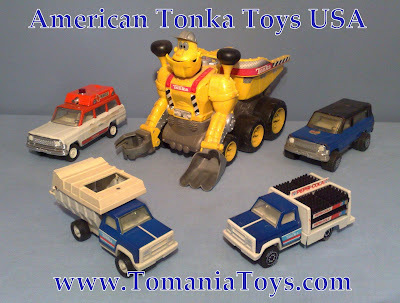 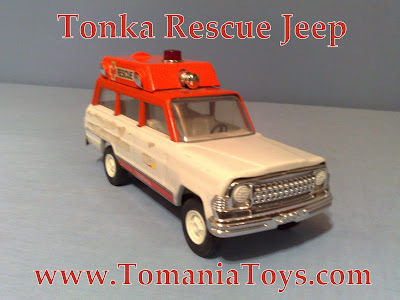 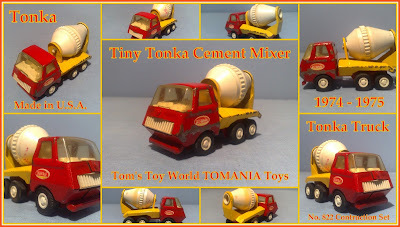 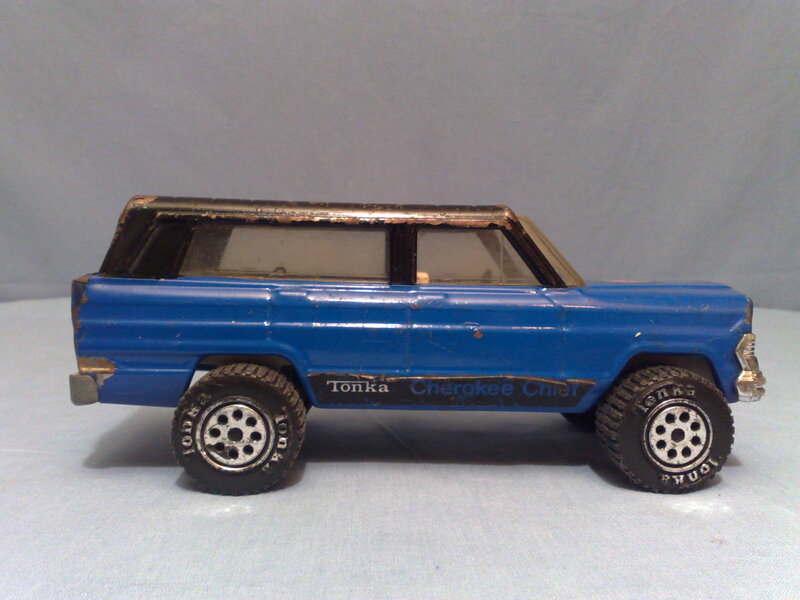 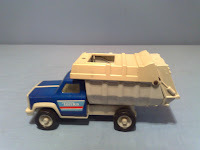 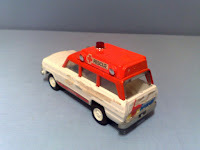 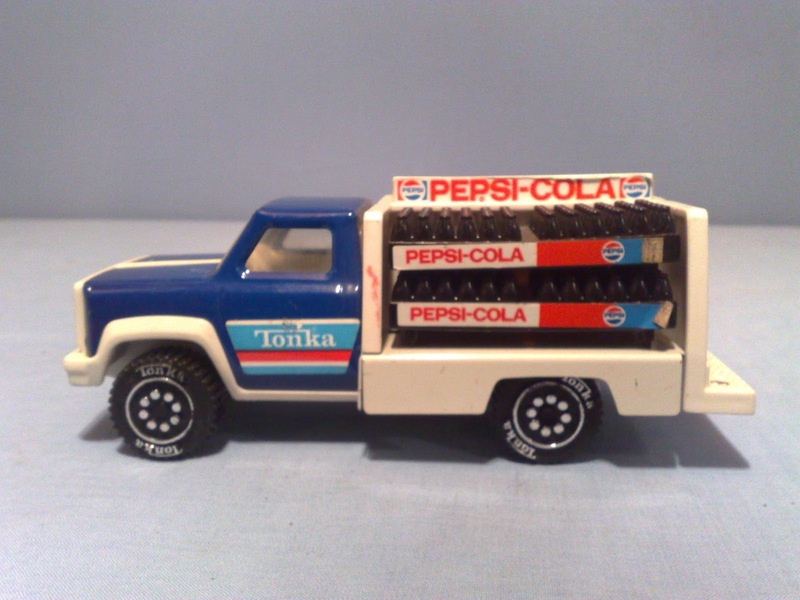 * Tom's Toy World - Tom The Travelling Toy Trader *: TONKA TOYS MADE IN U.S.A.
TONKA TOYS MADE IN U.S.A.
Tonka Pressed Steel Toy Model made in U.S.A.
14" Plastic Tonka Dump Truck By Hasbro. Robot Dump truck. 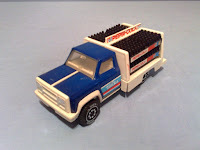 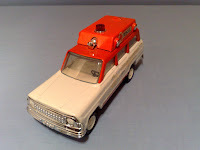 The truck talks, lights up and moves. 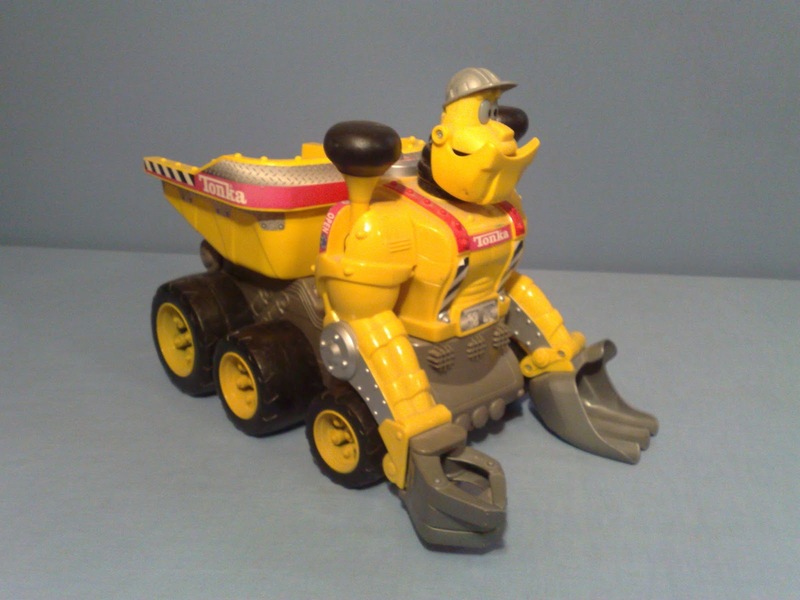 but he will talk on his own. 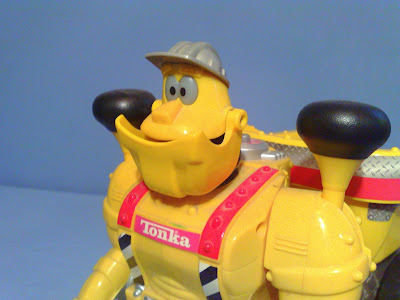 When he talks, his eyes light up and his jaw moves. He talks, moves his head left & mouth. 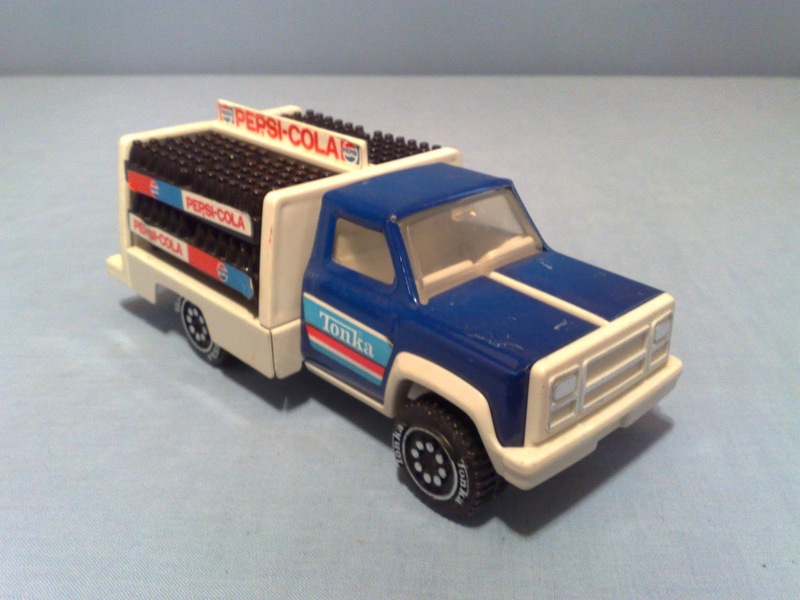 His eyes light up. He has so many different sayings it's amazing. 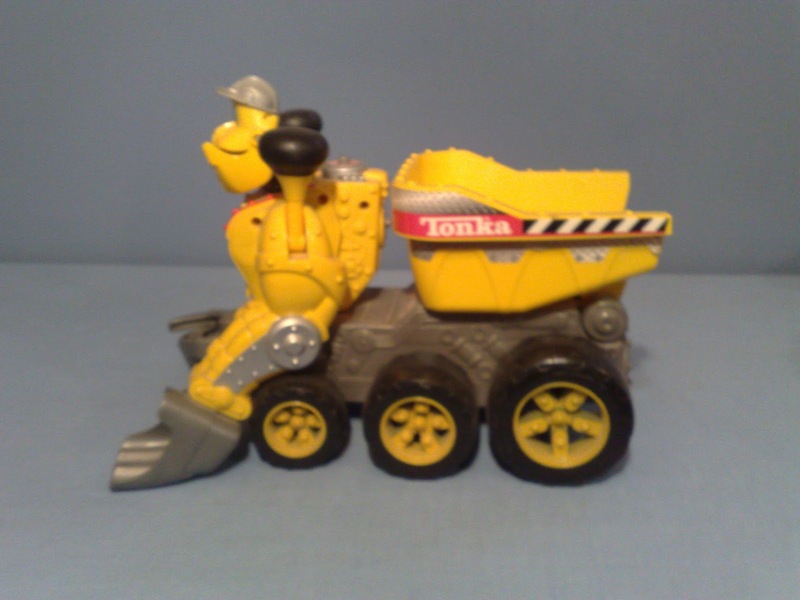 "The right tool for the right job, that's me"
Just 2 of the many Things! 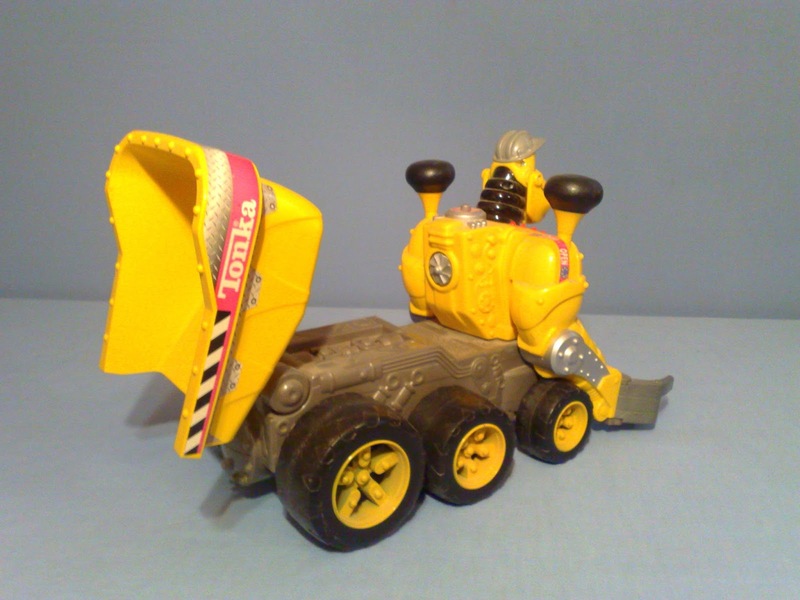 He even snores and you press the wake up button and he will wake up! 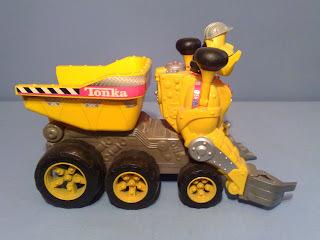 Push Chucks wake up button and hear Chuck talk. 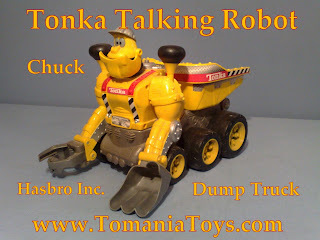 Chuck says phrases when you lift the shovel and claw to dump. His eyes also light up and mouth moves when talking. 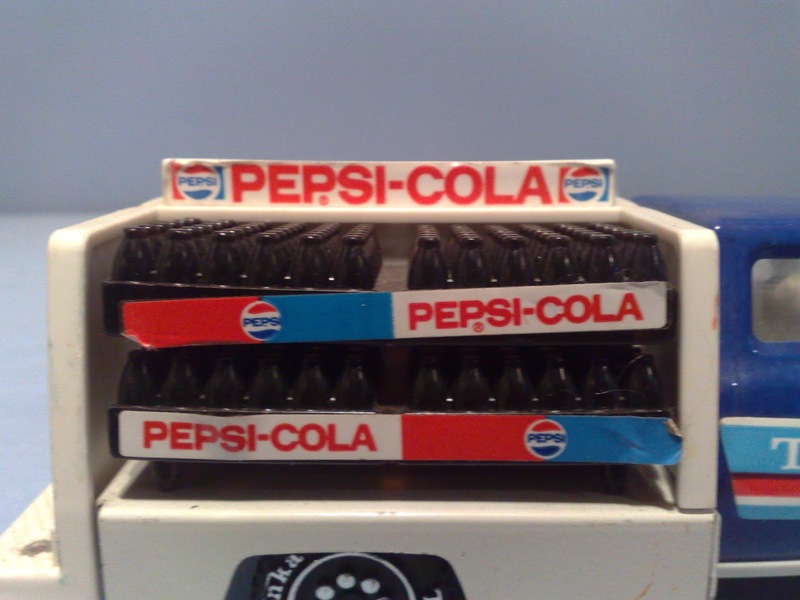 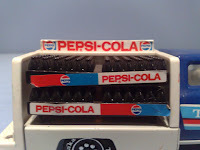 3 AA batteries not included. 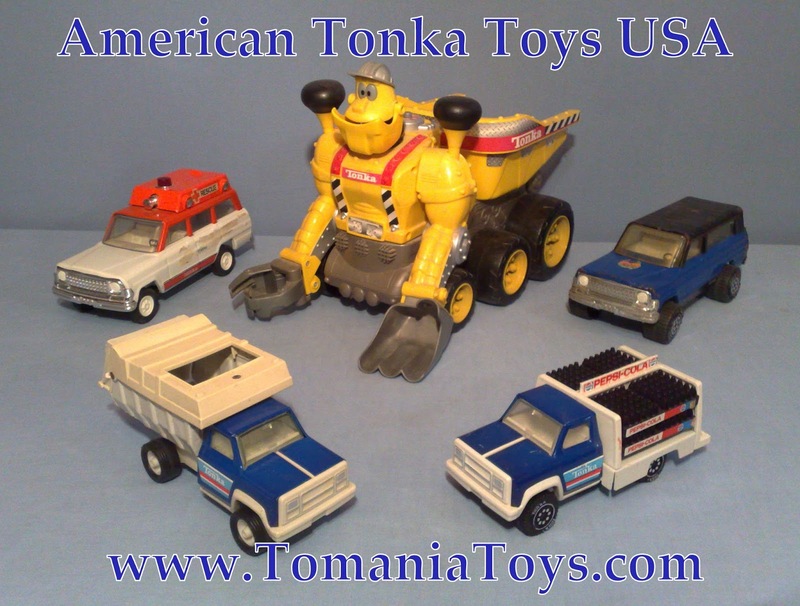 Labels: TONKA TRUCKS & CARS U.S.A.